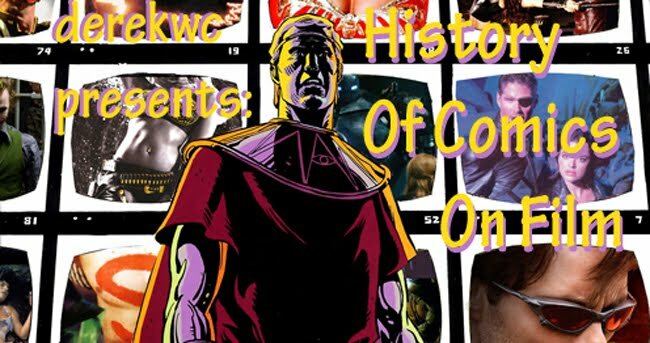 In honor of the new feature film, Lone Ranger Palooza has started here at derekwc Presents The History of Comics On Film. This particular segment covers the feature-length film The Legend of The Lone Ranger released by Universal Pictures in the year 1981 ! Oh yeah... The Clayton Moore thing was pretty big at the time. Featured on Real People (Ask your folks.) Proof that the old saying about there being "no such thing as bad publicity" doesn't always hold true. Even worse dickishness came when they had Hart (who, as you know, had *temporarily* replaced Moore in the midst of the 1950s TV run) appear on Happy Days and The Greatest American Hero as if he were *THE* classic Lone Ranger. The producers of The Legend should've enlisted Moore's support, rather than alienating him. Not that this would have been enough to save this movie.